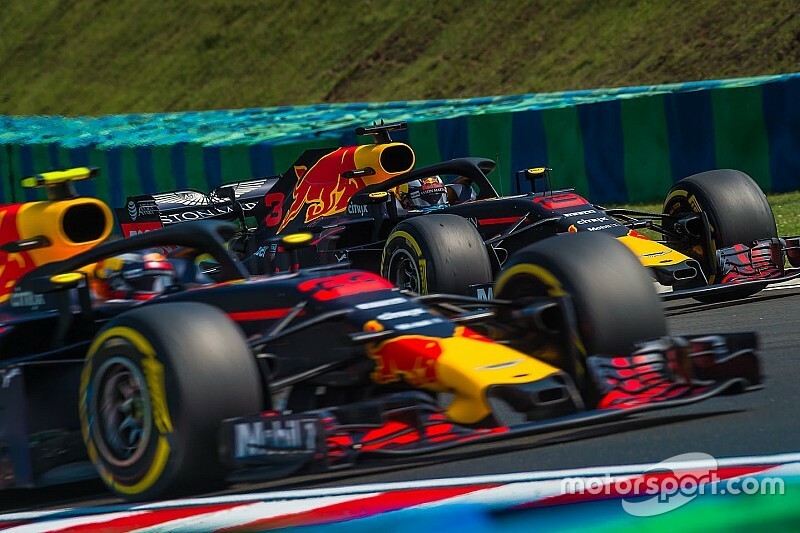 Ricciardo: Qualifying vs Verstappen "pretty bleak"
Daniel Ricciardo believes his "pretty bleak" qualifying record this season is a result of taking too long to understand his Red Bull Formula 1 car at races. 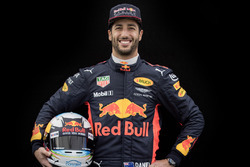 Ricciardo won two of the first six races in 2018 but has not stood on the podium since winning the Monaco Grand Prix from pole position. 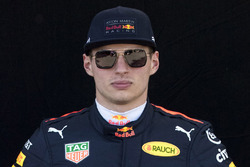 He has outpaced teammate Max Verstappen in only four qualifying sessions across the 17 events so far, including Verstappen's no-show in Monaco qualifying and crash in Bahrain. 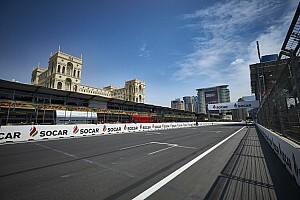 Ricciardo trails Verstappen by 0.22s on average across the qualifying sessions held in similar conditions and that they have both completed. "It's been pretty bleak," said Ricciardo. "Maybe I made my own bed in Monaco, because I was like, 'This has been awesome, and this happiness will carry me through the rest of the year'. "So, if there is someone who's controlling it all, maybe they took that literally for me! "Last year I wasn't that happy with my qualifying, I thought [at] the start of this year I started to improve some things, but I haven't really got everything out of it. 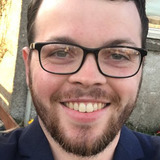 "Or maybe Max is just getting a lot better, I don't know! [But] I'm not done yet." On average, Ricciardo has trailed Verstappen by two tenths in dry qualifying sessions this season. The Australian says his teammate deserves credit for his efforts but "it's not necessarily he was like bigger balls in that corner or whatever". Ricciardo added: "In hindsight I'd like to be more proactive on some things, more set-up. "I feel like just a lot of the time we understand it, but then it's too late. "I guess we're still learning, that's the thing, but obviously he's been getting more on top of than I have." Ricciardo has not been helped by a bad run including technical setbacks, grid penalties and plain bad luck. 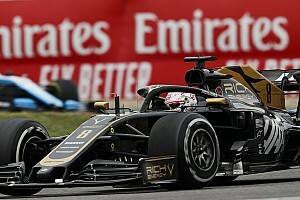 He was caught out by the weather in Hungary and Belgium, grid penalties limited him to Q1 laps only in Germany, Italy and Russia and in Japan he suffered a throttle actuator failure at the start of Q2. 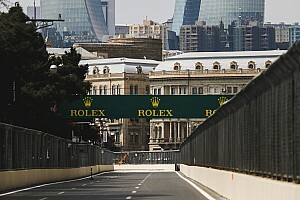 Ricciardo has pointed out before that even his Monaco success was tainted by the MGU-K failure in the race that made the grand prix more difficult. "We have really struggled to think of a smooth weekend we've had from start to finish," said Ricciardo, who will leave Red Bull for Renault after this season and is seeking to end his time with his long-term backer on a high. "I don't want it to come across all negative but I think it's more like we've just had a really unlucky run. I don't really know why. Obviously I'm frustrated and fed up but I'm not going to let it get the best of me. "I'm just going to keep trying and believe it will eventually turn around, hopefully at some point this year."